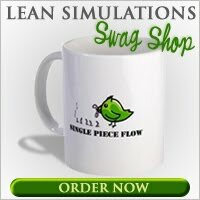 Can you make Lean work with low volume, high complexity processes? I have to admit, lean is easy to implement when you have a high volume process. Henry Ford linked his processes back in the early 1900's, creating today's automotive assembly lines and selling Model T's like there was no tomorrow. Volume definitely helps create flow. Toyota's roots were in a low volume environment, namely Japan. The Japanese automotive market was and still is significantly smaller than the North American market. And so Japanese manufacturing spawned the lean hallmarks of small lots and reduced inventory. So what happens when you take lean to the extreme? When you have a shop that only produces one of each item? The video below shows how one tool and die shop implemented lean. A die shop makes large tools for stamping presses. They face the ultimate cost pressures as more and more of their customers look to China to get their tools made at half the cost. According to the video, they used lean to grow their main advantage over their Chinese competitors, lead time. It takes four weeks to ship a large steel tool from China. And if a North American tool shop can improve their lead time even more, this advantage grows tremendously. Some lean techniques mentioned in the video include workplace organization, standardization and layered process audits. 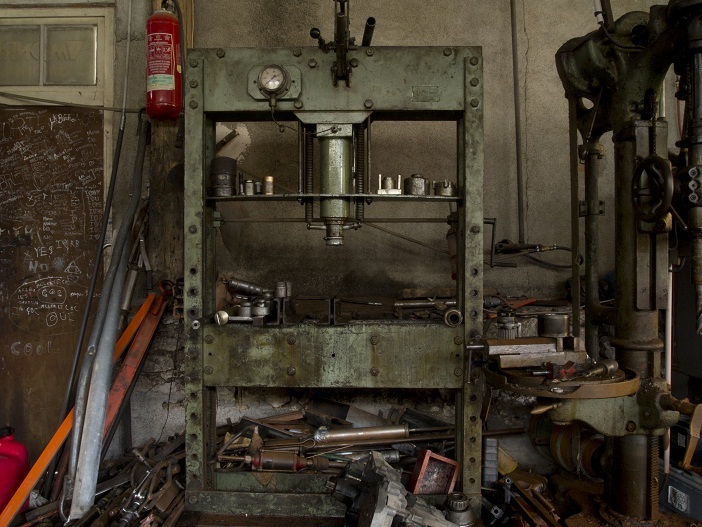 Although each tool is unique, the process for making the parts for these tools is not. These work centers can be standardized and waste reduced. The whole facility was reorganized to improve the flow between the processes. By reducing waste of movement and wait times, the overall lead time for each tool is reduced. Facility flow is important for any manufacturing process, even if you are making one-off items. Value stream mapping is a great tool for identifying the flow through the plant. In the video, they mentioned spending half a million dollars on training, even forcing every manager to read the The Toyota Way! But they got all their money back and more after implementing lean techniques. Do you have any experience with Lean in a tool and die shop? What specific tools besides 5S can be used to improve flow in a low volume environment?